Sir Godfrey Kneller, Bt (1646-1723), Portrait painter. Artist associated with 1683 portraits, Sitter associated with 30 portraits. George Vertue (1683-1756), Engraver and antiquary. Artist associated with 864 portraits, Sitter in 7 portraits. 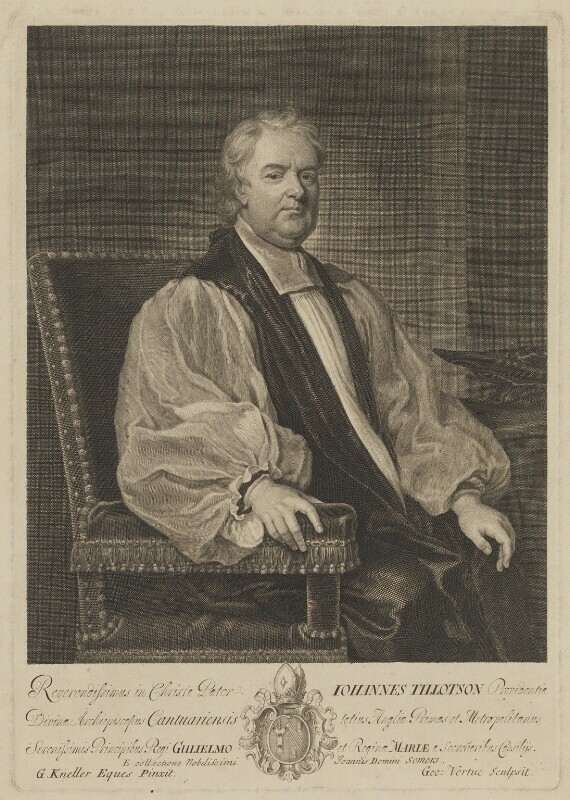 Clergyman Henry Sacheverell is impeached on account of his sermons in which he attacks the Whig government and the revolution settlement of 1688-9. The trial caused rioting, and revived Jacobites sentiments and resentment against the government. Robert Harley, Earl of Oxford, returns to Parliament as Chancellor of the Exchequer. The Examiner, a Tory government propaganda journal devised by Robert Harley, Earl of Oxford and Henry St. John, Viscount Bolingbroke, is published. Under its editor, Jonathan Swift, the weekly sheet defended the policies of the new Tory government. The Whigs responded with The Medley, principally written by Arthur Maynwaring. Following the victories at the Battles of Almenara and Saragossa in the War of the Spanish Succession, the allied forces experience a set back at the Battle of Brihuega during which, James Stanhope, Earl of Stanhope, Commander in Chief of the British Forces in Spain, is taken prisoner.